This is Hokey and Pokey. They are part of Hope’s family and joined her little ones when they were found in Sharjah with no mummy cat in sight. 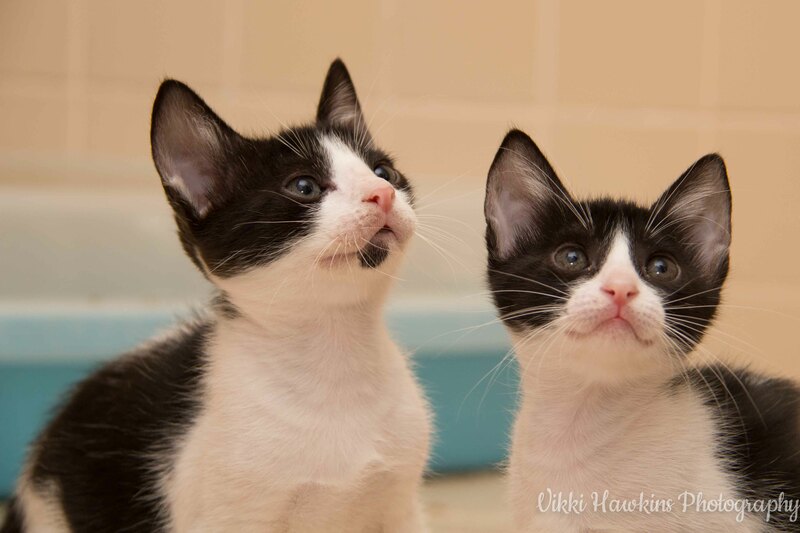 Now 12 weeks old, they are gorgeous and very cheeky little kitties. These two need to go to a forever home together.